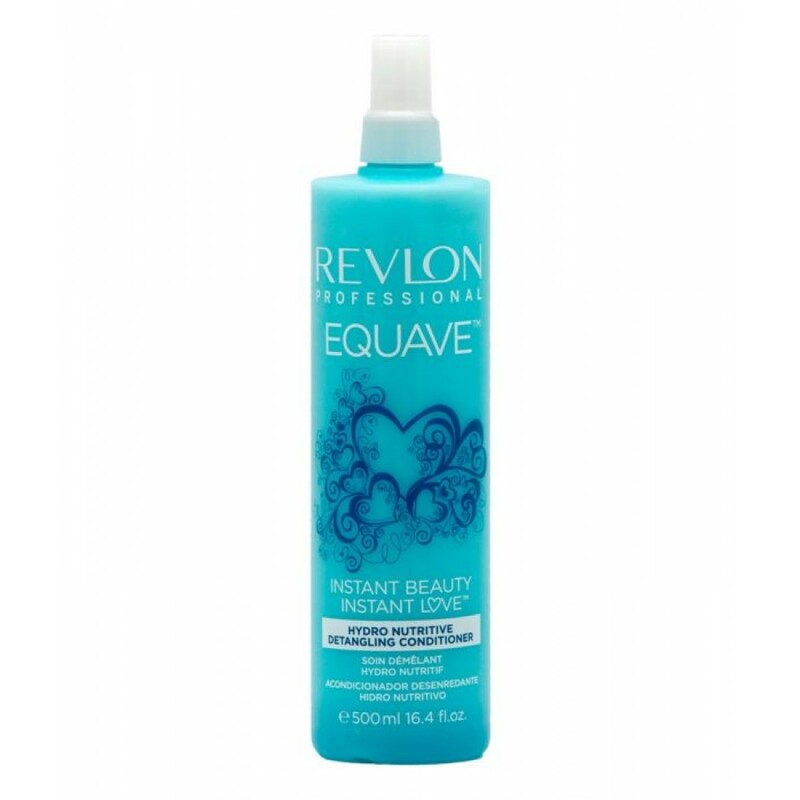 Revlon Instant Beauty Hydro Nutritive Detangling Conditioner for Dry or Damaged Hair. A leave-in, keratin enriched conditioner. This is a light formula that leaves hair moisturized, soft, and shiny. It moisturizes, nourishes, and softens the capillary fibers and makes hair easy to detangle, providing an immediate flash of beauty. Application: Shake, spray on damp or dry hair. Comb through.